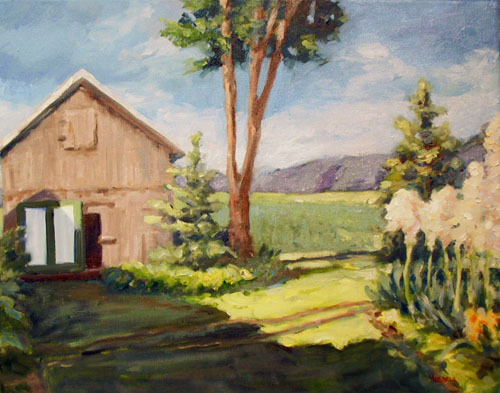 This entry was posted in art, painting instruction, plein air painting and tagged art, kit miracle, oil painting, painting instruction, plein air. Bookmark the permalink. 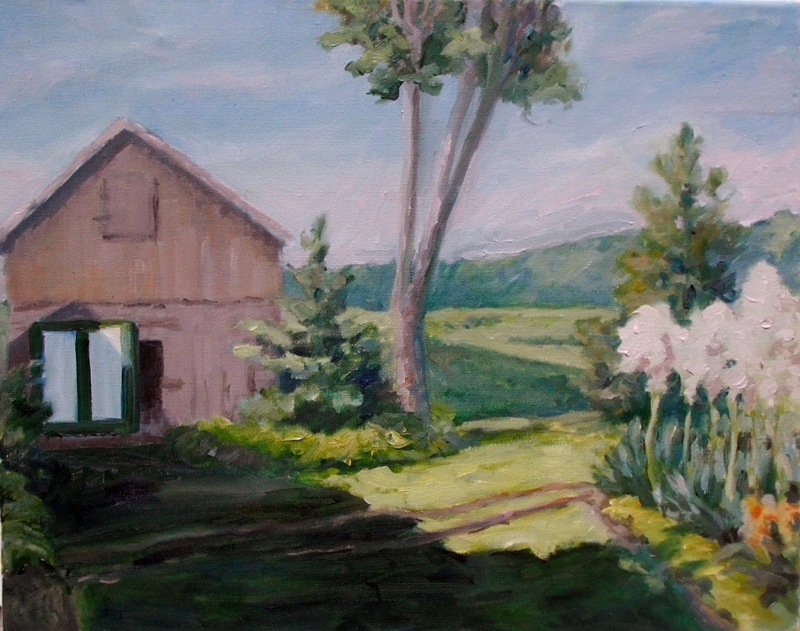 Viewing the Blessinger Farm Paintings on your blog reaffirms what I have always said, you are an exceptionally talented artist!